It’s update day for Apple, so users who have several Apple devices will have several updates to download and install. The update to iOS 11.3 is quite a big one bringing lots of new features, and the company is also updating all of its other major operating systems. Here are the new updates to look for today: macOS 10.13.4, tvOS 11.3, and watchOS 4.3. Apple’s updates to macOS 10.13.4, tvOS 11.3 and iOS 11.3 all feature major pushes in the area of privacy. The Guardian states that this new privacy push is in connection with the General Data Protection Regulation, which goes into effect in the European Union in May. Thus, aside from the new features themselves, users will find more detailed information on how their data is collected and used. 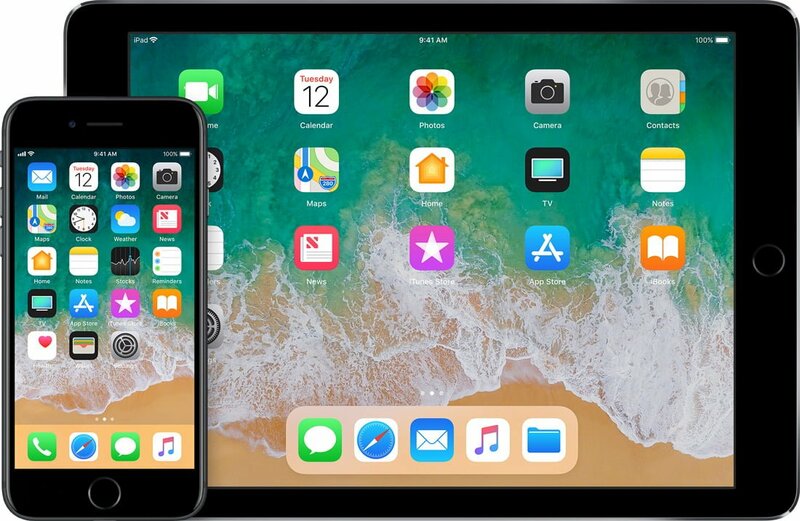 In a press release announcing iOS 11.3, Apple outlined all the big new features that are coming to iPhones and iPads, including new augmented reality experiences, additional Animoji for the iPhone X and access to health records. The update also includes the much-anticipated battery health monitor, which is the company’s answer to all the criticism regarding its decision to secretly throttle iPhone batteries when they get to be a certain age. For augmented reality, iOS 11.3 adds vertical surfaces such as doors and walls to the horizontal surfaces that are already in use within AR apps that use ARKit. The update also brings more accurate mapping for surfaces that are irregular, such as round tables, and more advanced computer vision to locate 2D items like signs. ARKit can also take these 2D images from the real world and place them inside a virtual one, like by creating a museum for artwork seen in the real world. iOS 11.3 also brings four new Animoji to the iPhone X: a bear, dragon, lion and skull. It also adds Business Chat, which enables users to chat with businesses on the Messages app. The feature is launching in beta with some major businesses in the retail, hospitality and finance industries, but soon it will roll out to more businesses. Business Chat is integrated with Maps, Safari and Siri, so users will find an option to chat with businesses via Messages or make a payment through Apple Pay. iOS 11.3 also brings a new Health Records feature, which supports over 40 major health systems, new information on data and privacy, and the battery health monitor, which can be accessed by going to Settings -> Battery on the iPhone 6 or later. To download and install iOS 11.3, just go to Settings and download it over the air or connect your device to iTunes on your PC and update it that way. To update your HomePod speaker to iOS 11.3, go to the Home app, then Speakers -> Software Update. Perhaps the biggest change in macOS 10.13.4 is the fact that it’s the first one to include official support for GPUs, VentureBeat explains. For the average user, this isn’t a big deal, but for those who want to upgrade to a high-performance video card, it certainly is. macOS 10.13.4 will also get the same Business Chat feature that’s going to iOS and some security patches for Safari. To upgrade to macOS 10.13.4, just go to the Mac App Store. While tvOS 11.3 is also launching today, it’s a very minor update that includes some bug fixes and other minor patches. Previously, tvOS 11.3 had been expected to include AirPlay 2, which would sync playback of audio files across multiple HomePods and Apple TV, but it ended up not making it into the update. Apple Watch users will also find that the watchOS 4.3 update doesn’t bring any major changes either, although there could end up being a new gay pride watch face. There is a new animation that will show while the battery is charging and some other minor visual changes. Users can also use Nightstand Mode while the Apple Watch is in portrait mode after updating to watchOS 4.3.